The nature photography enthusiast, Jordan Lye, has came to his sense when he listened to the above advice from a great photographer during his trip to Iceland. 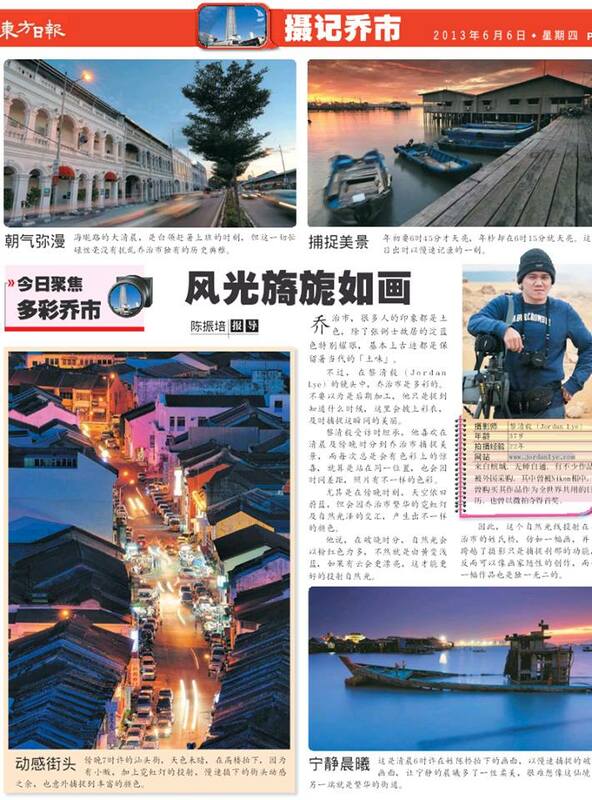 Since then, he started to travel around his hometown which was given a beautiful name – Pearl of the Orient, for chasing after every single perfect shot of the nature of landscape. Through his extensive collection of photography, you can see the beauty of Penang including the night sky with stars, meteors and moon at Balik Pulau paddy field, or the first ray of sunlight from Penang Hill, and even the golden hour or blue hour sky above the heritage buildings. Jordan Lye is a nature lover and outdoor enthusiast with a soft spot for art, native cultures and communication. He has been fascinated by the natural world and started to specialize in photography since the age of 15 through the deep influence by his father. He consumed books, watched many documentaries and roamed countless kilometers to enjoy it. Jordan’s work involves a lot of nature settings, and he often develops ideas for assignments related to travel & landscape photography, business portfolios such as interior or architecture and many more. His works are published in magazines, books, calendar, and being widely used in advertising, billboards, websites and Fine Art Prints. He won a few awards and travelled to several countries. 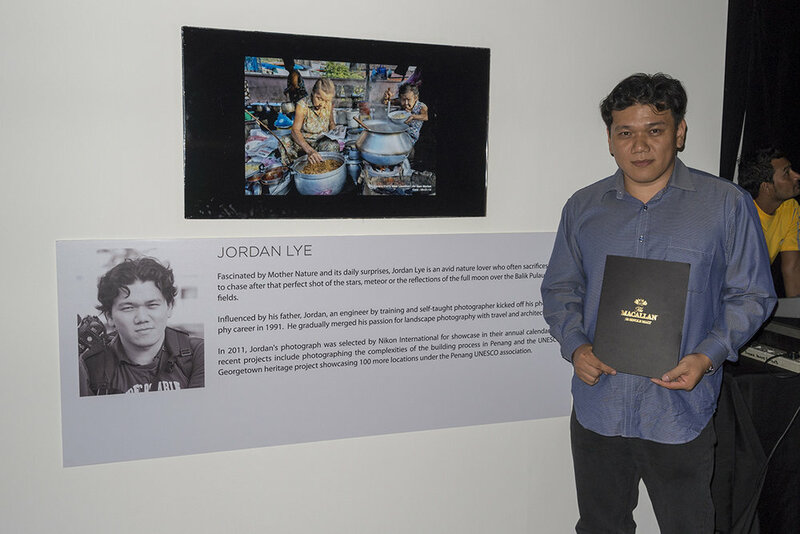 Besides working as a landscape and architecture photographer, Jordan has also done countless food photography in Penang – a place being reputed as “food paradise”. 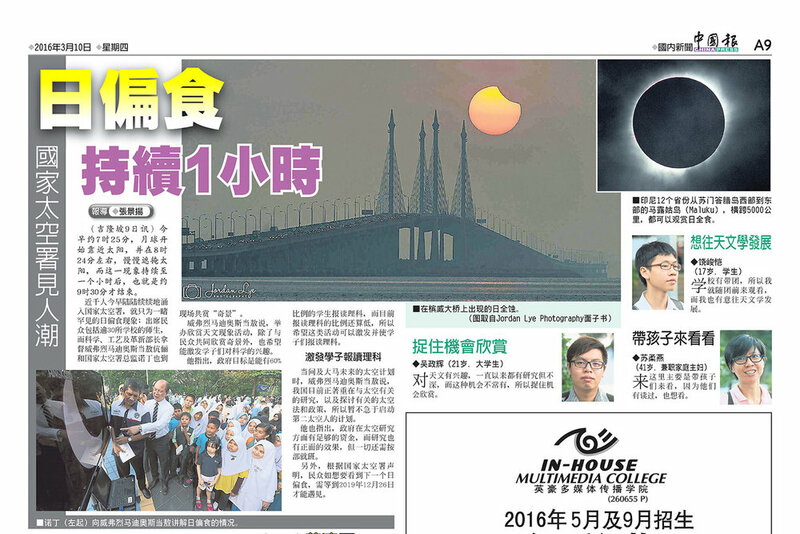 Appointed by China Harbour Engineering Company (Chec), the main contractor of the second Penang bridge, Jordan has spent a year wholly to capture hundreds of the most artful views of the iconic bridge from 2013 to 2014. His photographs that showcased the building process of the bridge has recorded the important incident and history of the country. My work involves a lot of nature settings, I'm available for assignments ranging from or related to travel & landscape photography, Apart from that, I help businesses in showcasing their portfolio, such as creating photographs of their business premise, building, interior or architecture. As everyone's need is unique, contact me for a quote that best suits your requirement. I'm also conducting landscape photography in private or small group. The focus will be on-the-field and hands on learning for each participants. I have an extensive collection of images in addition to those displayed available for licensing. Please contact me for further enquiries.